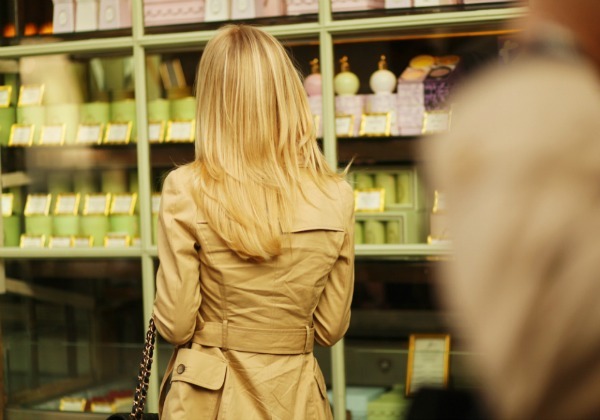 Enjoy a one-on-one personal shopping experience as you dive into the Paris fashion scenes of either Le Marais or Saint Germain des Prés. Visit one of the world’s most well-known flea markets, Marche aux Puces de Saint-Ouen with an expert shopper. Learn the secrets of antique hunting with your guide as you visit the expansive markets to find vintage treasures! Home to one of the world’s first department stores, countless boutique shops, luxury fashion houses and sprawling open-air markets, Paris is nothing short of a shopper’s paradise! Get a crash course in Parisian fashion and catch up on the latest trends at world-class department stores like Galeries Lafayette and Printemps. Or combine shopping with a bit of historic sightseeing on a trip to Le Bon Marché, one of the Paris’ first department stores, set on the stylish Left Bank. Explore the charming streets of Saint Germain and browse the chic neighborhood’s beautiful boutiques. 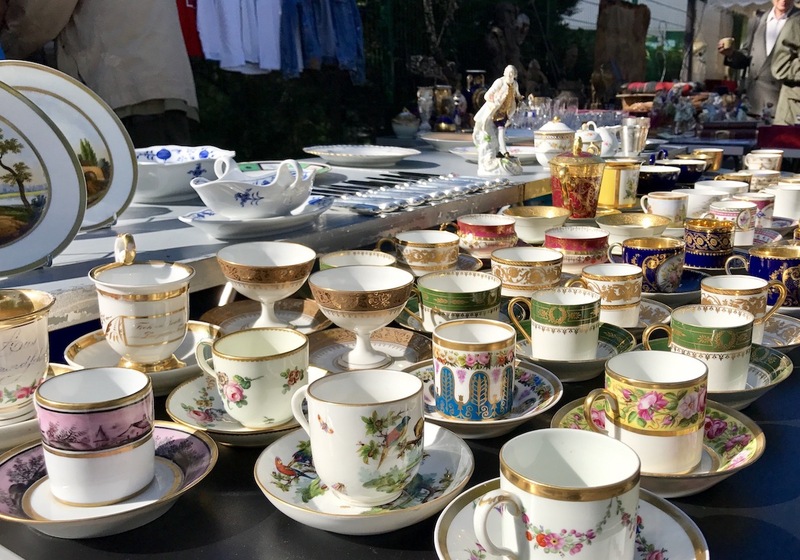 Search for printed treasures along the Seine at Les Bouquinistes (vintage book stalls) or hunt for vintage finds to take home as souvenirs at the Puces de Saint-Ouen, the largest flea market in the city. Of course, no trip to Paris is complete without a stroll down the famous Avenue des Champs Élysées. Lined with the flagship stores of major French fashion brands like Louis Vuitton and Longchamp, the grand avenue also offers up spectacular views of the Arc de Triomphe. Whether you prefer high-end designer fashion or bargain hunting, you can rest assured that the fabulous shops and markets of Paris have something for you!